It continues. Seemingly without end. Will the federal government ever open again? Will it replace all its furloughed employees and disgruntled unpaid TSA agents with androids that don’t need to eat or sleep or get paid? Will we finally see a real-life Aigis or 2B or Reverie from Planetarian? Or will they be waking nightmares like Sophia? Yeah, the title is written in all caps. No, I don’t know why. 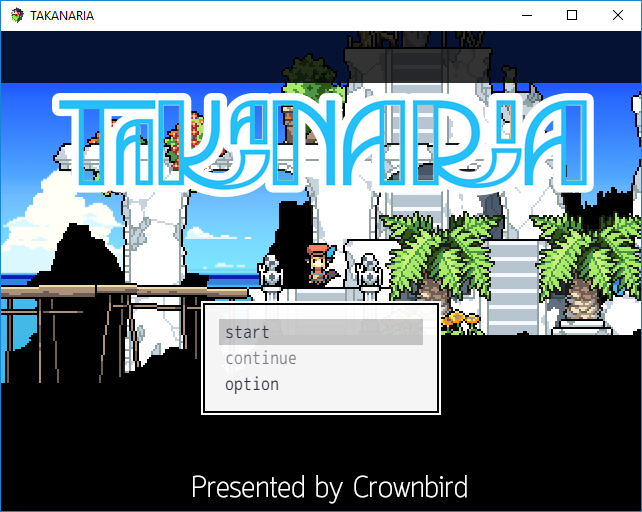 TAKANARIA is a 2D pure exploration game starring the player character and her friend, both anime-style animal-girls of some type, trekking across an abandoned island town. 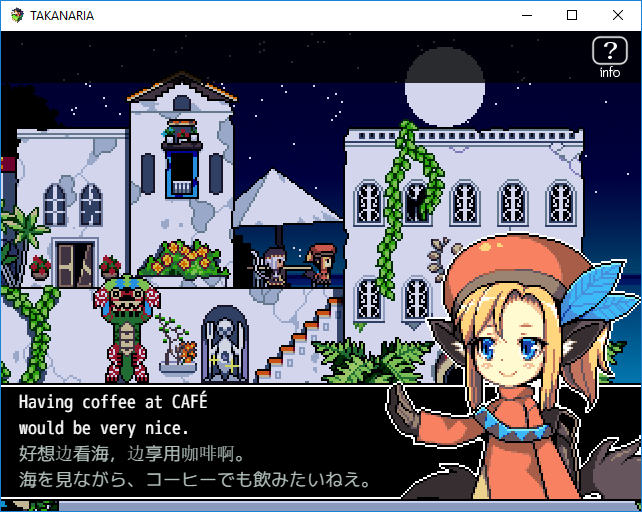 The character art is cute and the graphics are nice. I don’t know if Crownbird, the creator of this game, put together this island with pre-existing assets or whether they were made from scratch, but either way respect to the artist for this quality. The game also features weird totem-looking creatures that you can discover. They don’t attack you or anything. In fact, there’s no gameplay here as we’d usually understand it, and the whole experience lasts about 20 minutes as your two characters discuss what they see on their tour. But again, the point here seems to be simple relaxation and exploration. I initially noticed this game because the title reminded me of the Led Zeppelin song What Is and What Should Never Be, which I like, but this game has nothing to do with that song. 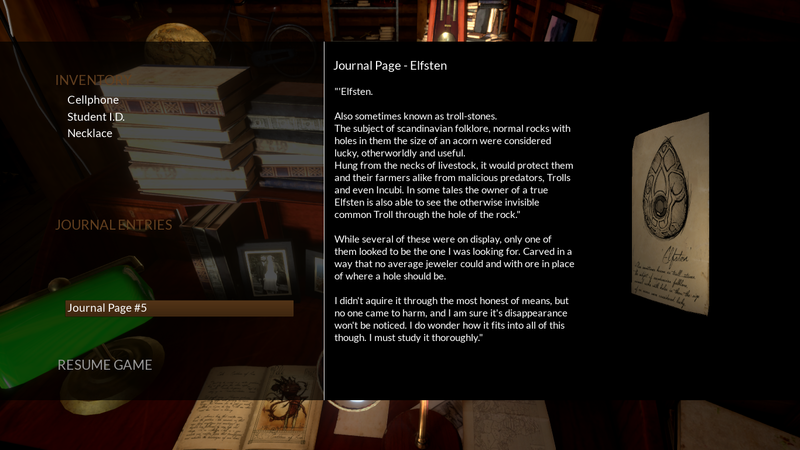 It’s a 3D exploration game that takes place entirely in the attic of the main character’s recently deceased grandfather, who was a stereotypical late 19th/ early 20th century British explorer. Main character Sarah, a college student, is tasked with sorting through Grandpa’s stuff. Sarah and her grandfather were apparently close, so much so that he has left a mysterious message for her on a tape recorder. 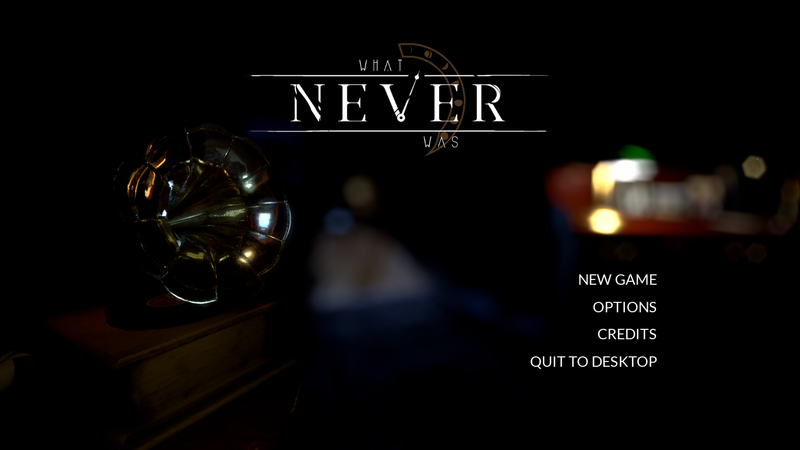 The entire game takes maybe around half an hour to play and contains one puzzle that might give the player a little pause. What Never Was seems pretty well done in a technical sense, with nice graphics and pretty decent voice acting. Once again, this feels more like the prologue of a complete game, a very short demo or a proof of concept than anything else, but it’s free, so you can’t expect much more. Not generally, anyway. If creator Acke Hallgren follows up What Never Was with a full-scale project, I’ll definitely be checking it out.